I think it's a dope trend that DJs are creating anniversary mixes of such high caliber like this one, as well as what Chris Read, DJ Filthy Rich & more have been doing over the last few years. This one is by DJ Matman - who I think is a dope DJ - in support of the 25th anniversary of Dr. Dre's classic album in '92, "The Chronic." 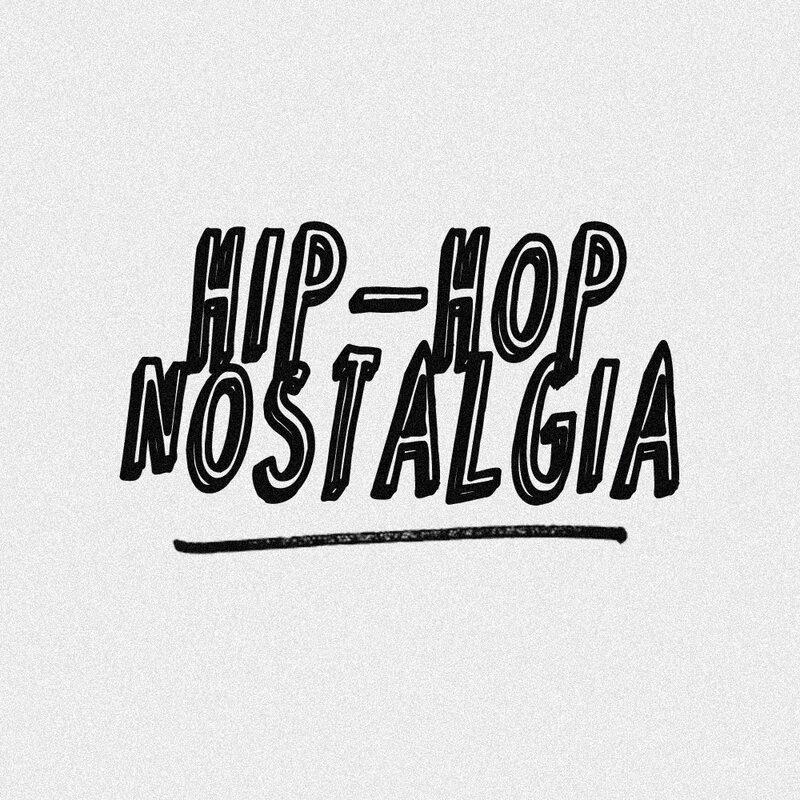 Once again, it's promoted by WhoSampled & Wax Poetics, so you know there's plenty of background samples, loops and original albums cuts to dig through. 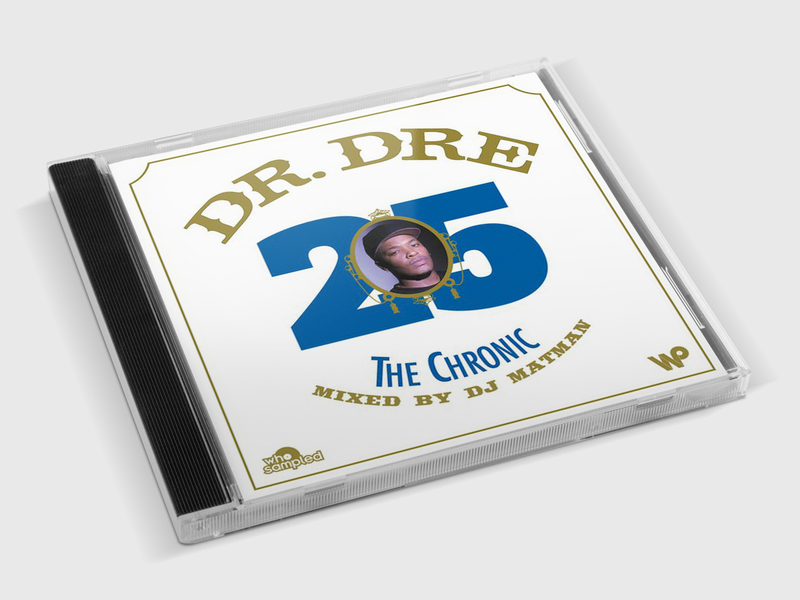 In their words, "To celebrate the 25th anniversary of West Coast classic 'The Chronic', Dr. Dre's debut solo LP, our buddy DJ Matman has crafted a dope mix of album tracks, alternative versions, remixes, and original sample material." 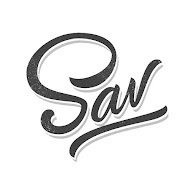 As the kids are saying these, "say less," you know what it is, enjoy!